Hello, this is Mami! 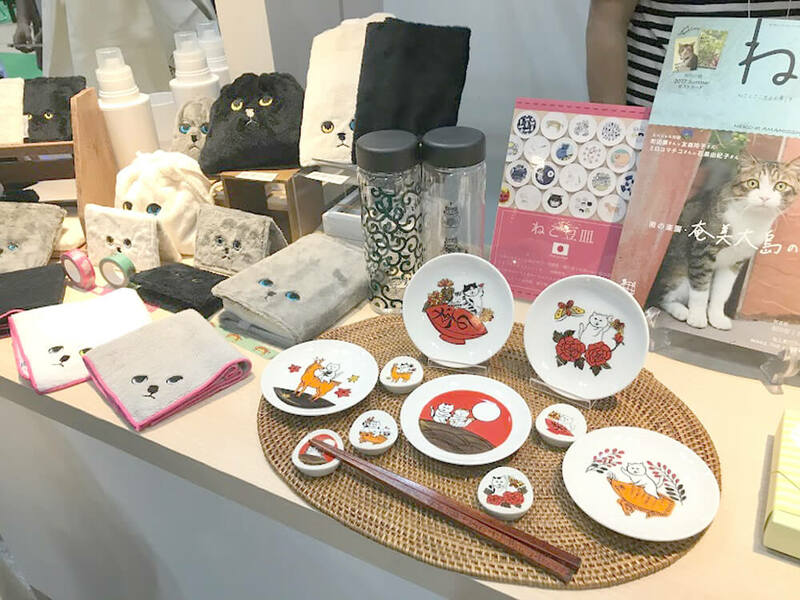 On 6th to 8th Sep. 2017, the largest Japanese exhibition, international gift show was held! I and Alyssa went there and met the suppliers in SUPER DELIVERY. 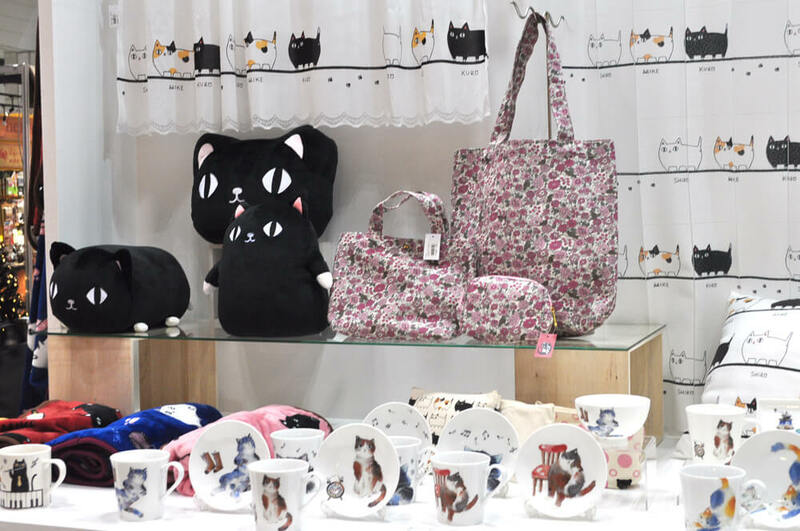 The new arrivals of autumn and winter have come up! Check the latest information shortly! 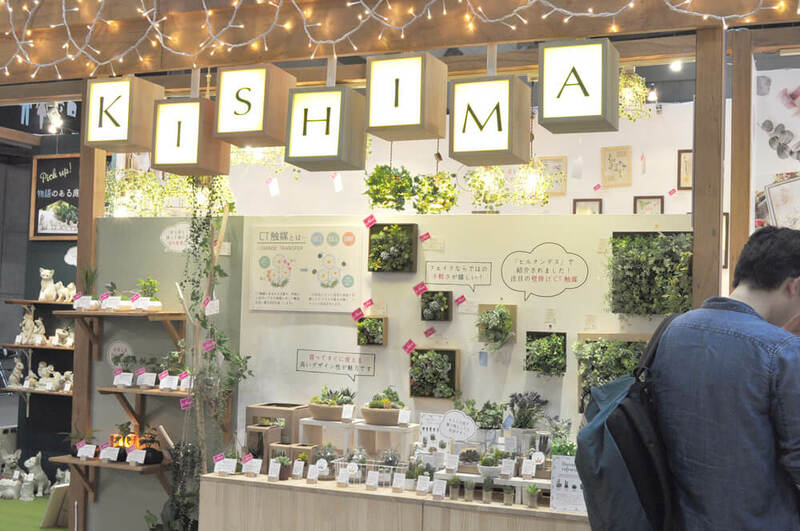 We visited Kishima which is famous for handling the photo frame for babies and fake green of the photocatalyst! 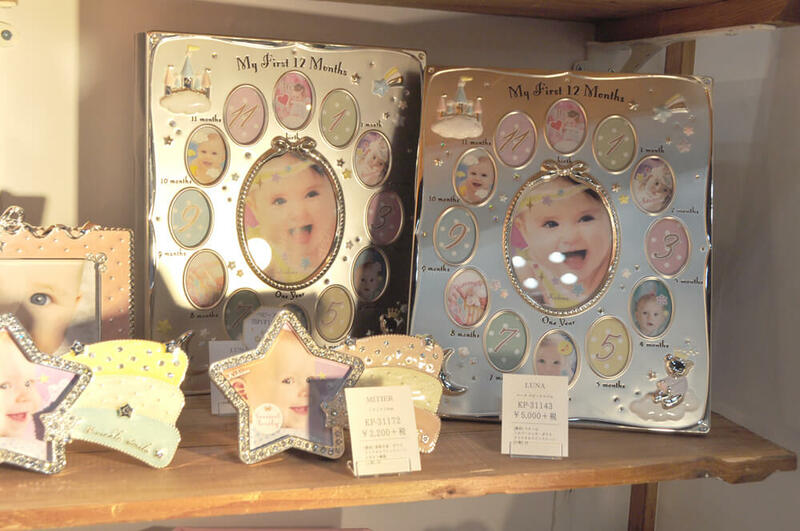 Popular photo frame. An album that will be completed with the growth of the baby. It would be perfect for making memories. This is a solar lantern. 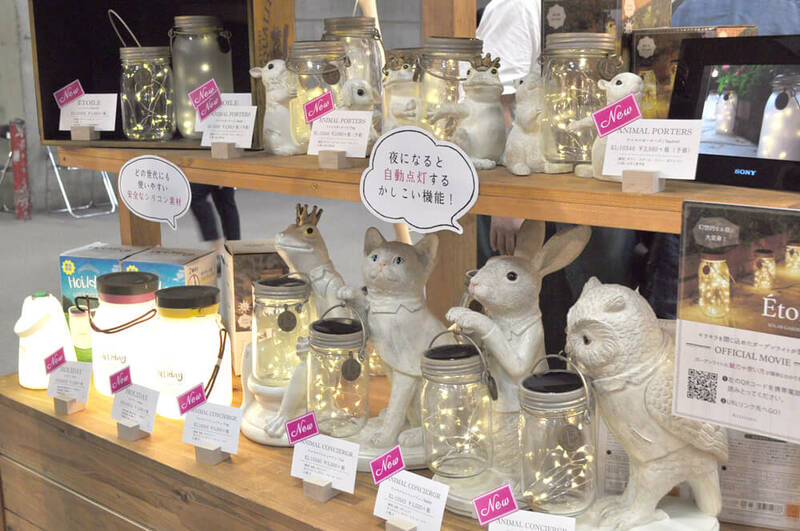 It is a very cute item that takes a light of the sun at noon and shines at night. 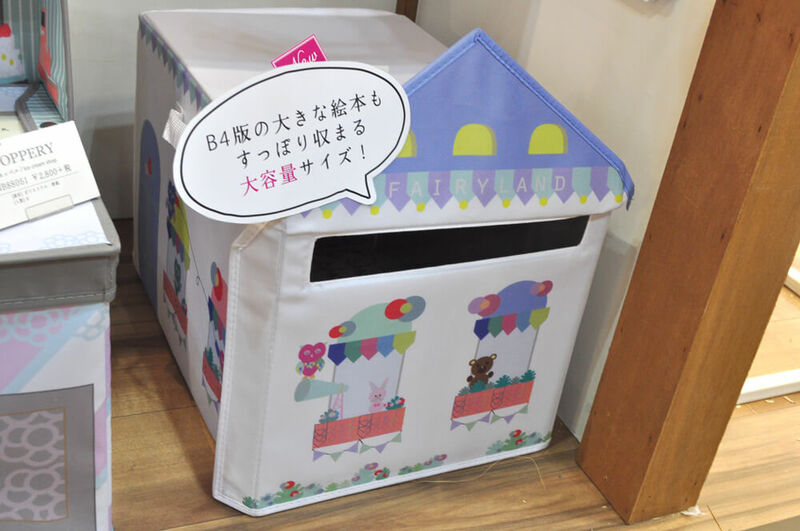 It is wonderful to have cute animals welcome you with a lantern if you come back to your home in the garden. Among KISHIMA 's popular photocatalyst fake green. 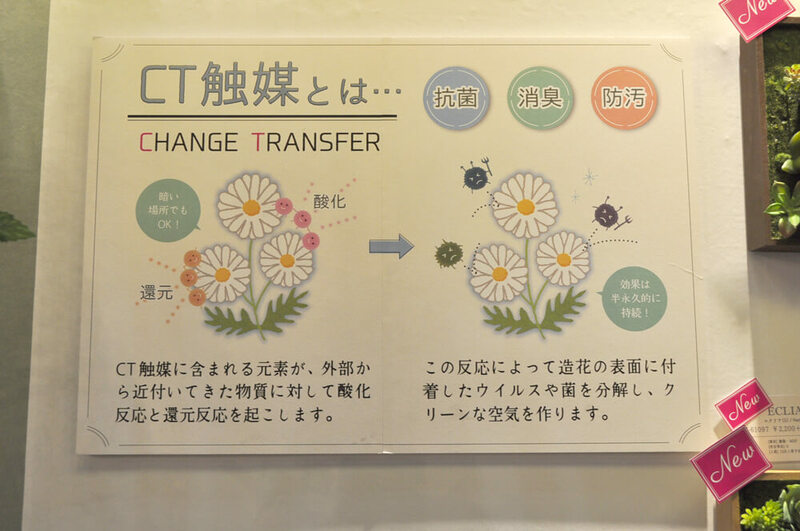 It causes chemical reaction with substances from outside, decomposes viruses and bacteria that touched the artificial flowers, and makes the air clean. 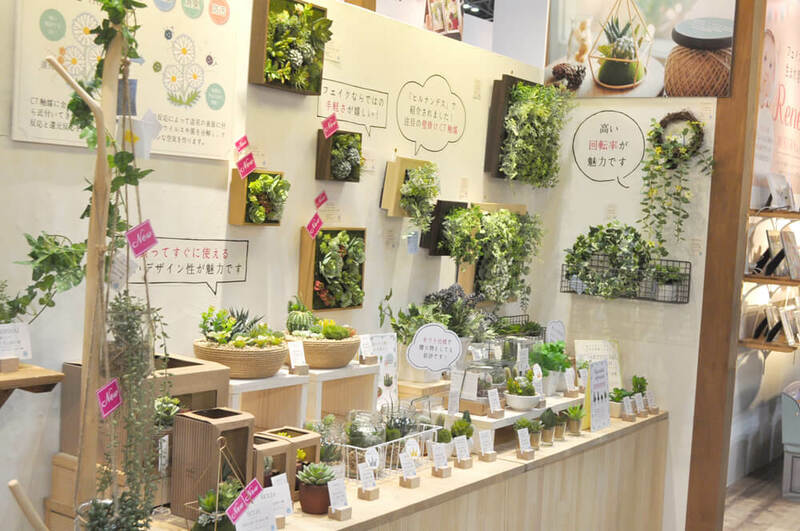 In recent years, health is of great importance in Japan as it places emphasis on health. 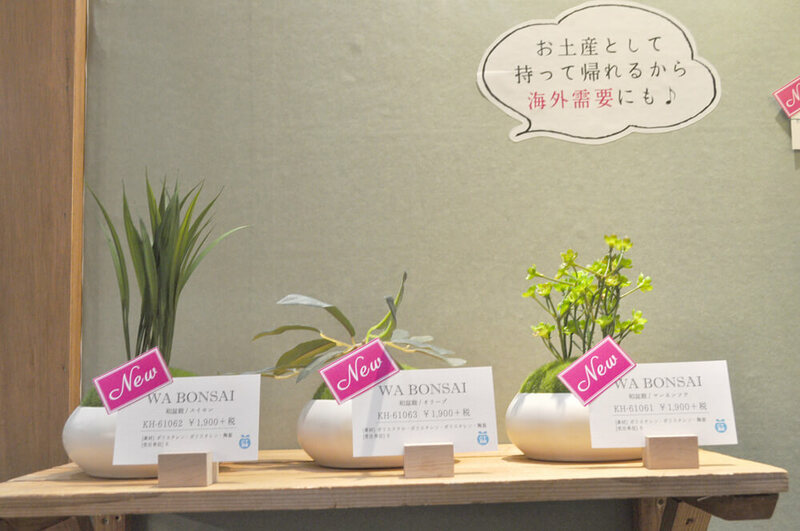 There is also a bonsai model. 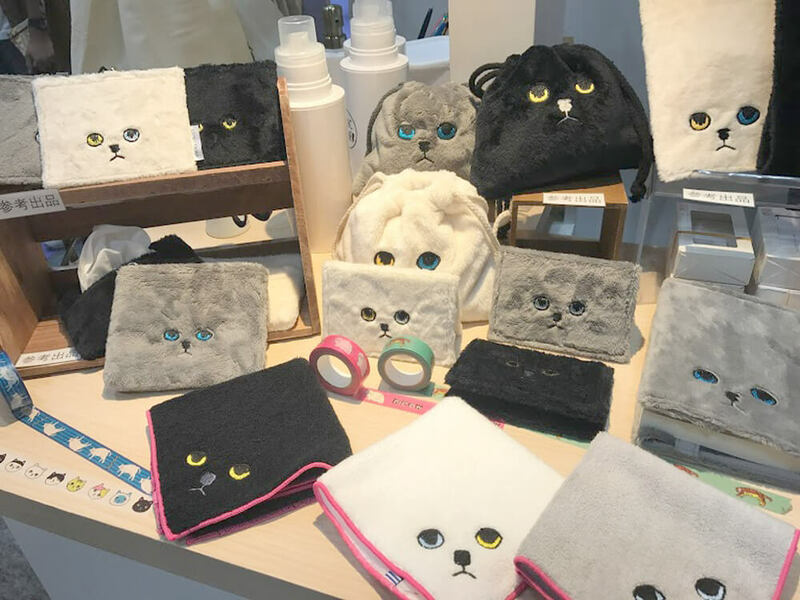 Goods which you can wear from cleanups are getting gradually in Japan. Certainly clearing up is also an important practice for organizing the head. You'd better be habitable from a young age. 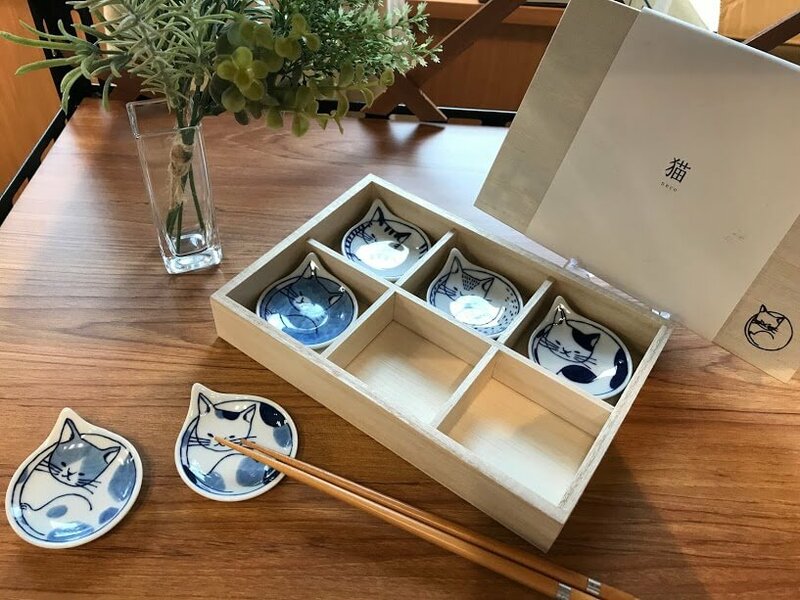 A popular manufacturer with traditional flower pattern tableware and cute dish with animal pattern, ceramic indigo. 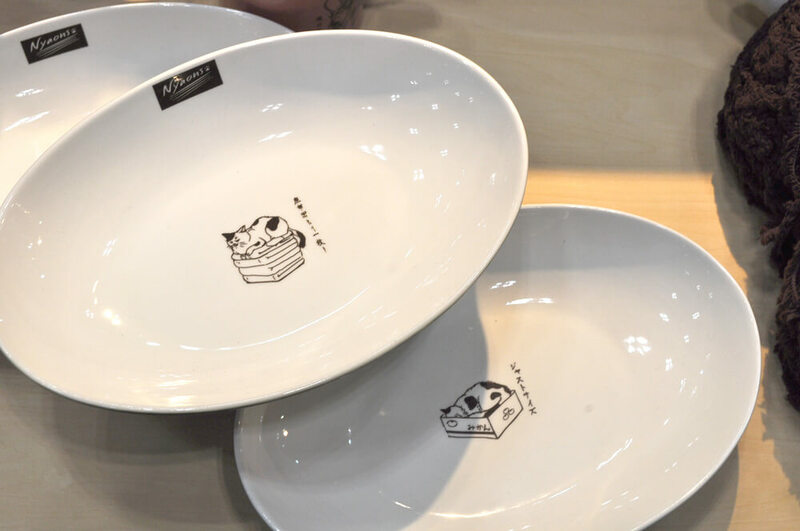 Originally manufacturer of dishes dealing in high-end shops such as department stores, quality is also very good! 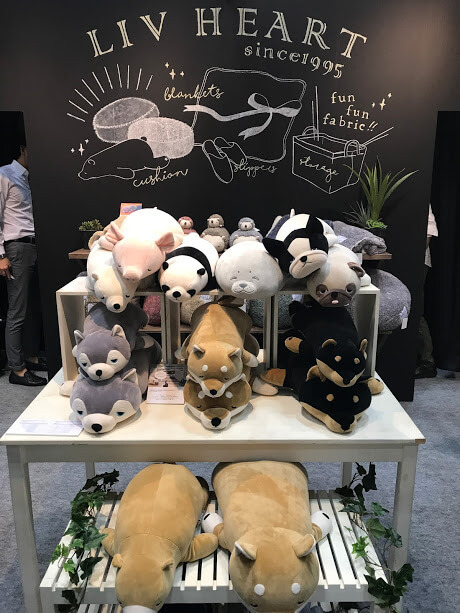 Recently many cute designs, quality is also good so do not fail as a gift. 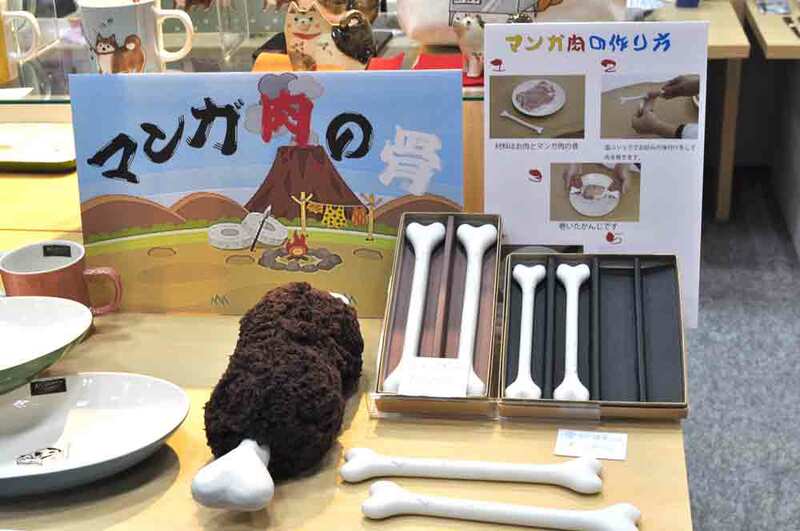 Variations of the cat's dish are amazing anyhow! 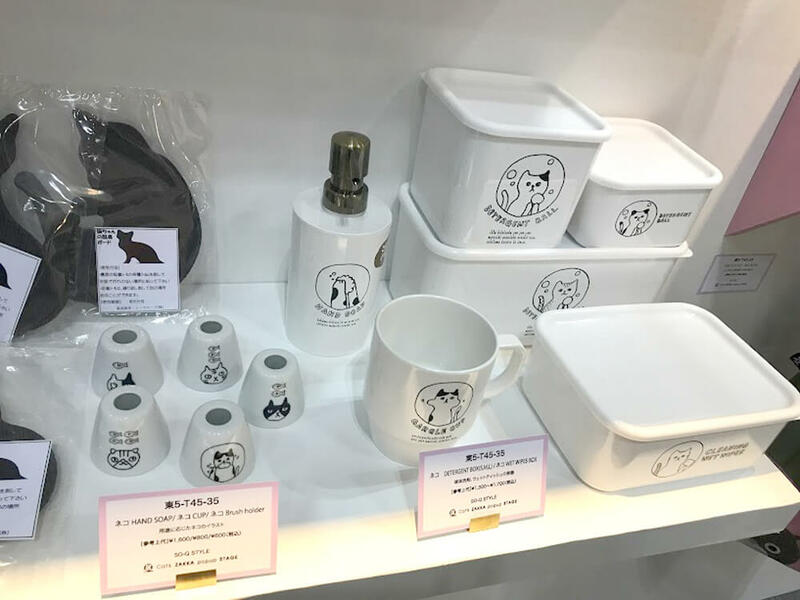 For those who want to collect various cat dishes, let's first look at Ceramic AI. 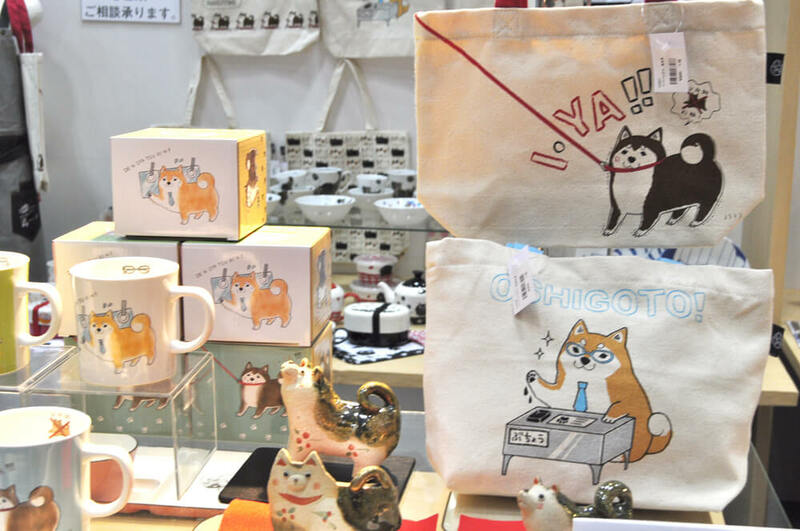 In recent years Shiba Inu boom appeared Shiba characters! 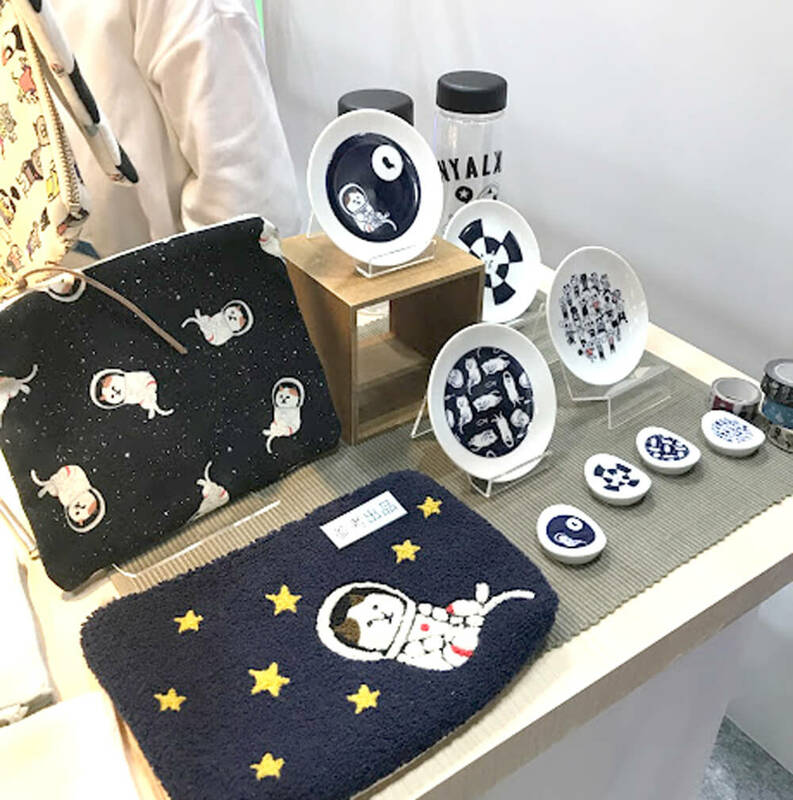 Maker's Neko publishing specializing in cat goods! From the classic one to the latest Autumn / Winter products are also pounding! There was also popular NYASA. 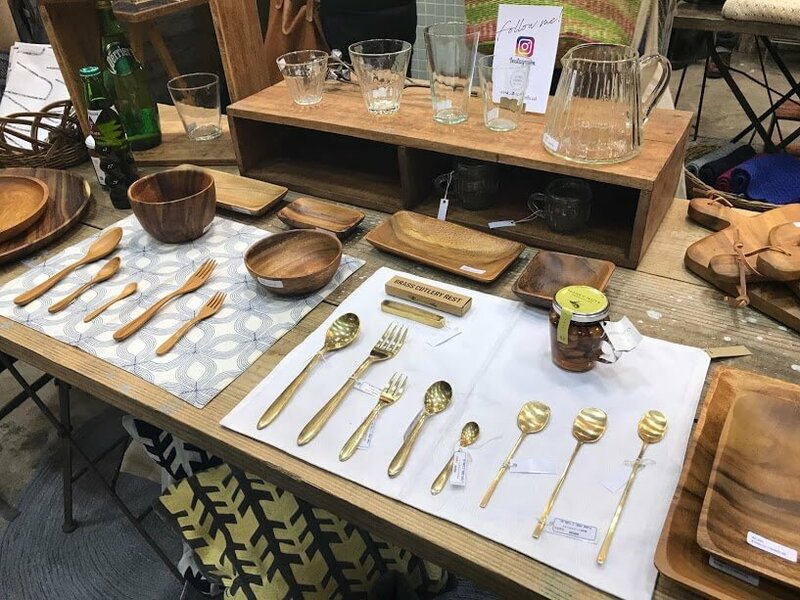 There were sundry goods of such simple taste! Simplist must-see. 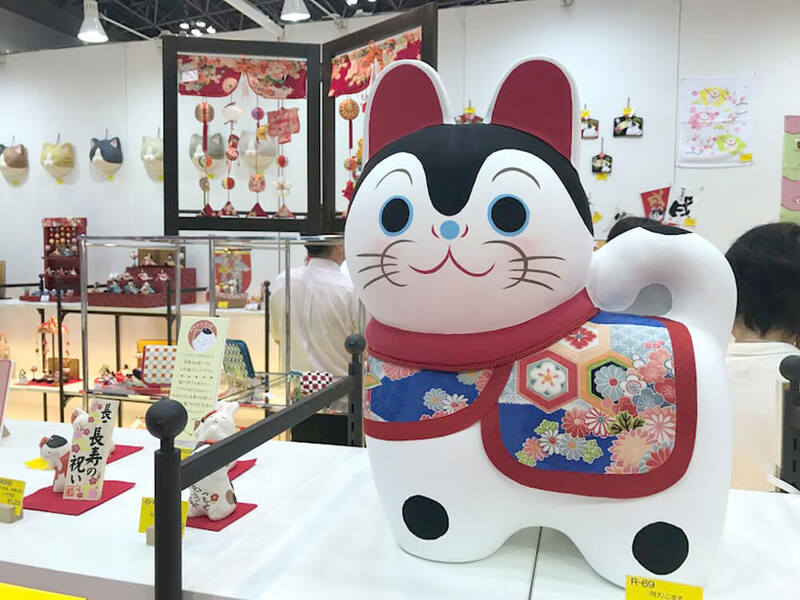 I also visited Ryukodo's booth, famous for welcome cat made of Japanese paper! There were some animals that had never existed in the new work. 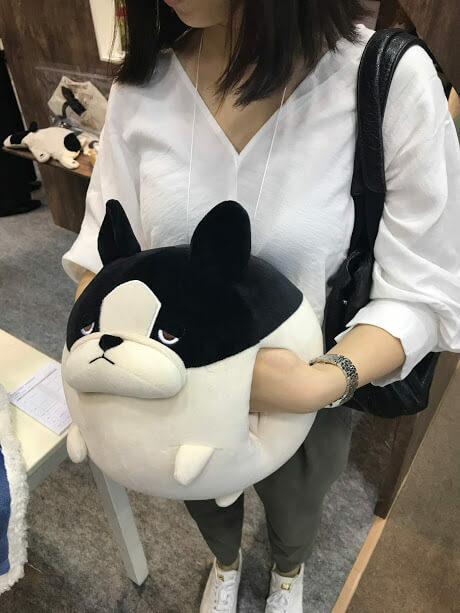 Next year's zodiac is "Dog". Are you ready for next year already? 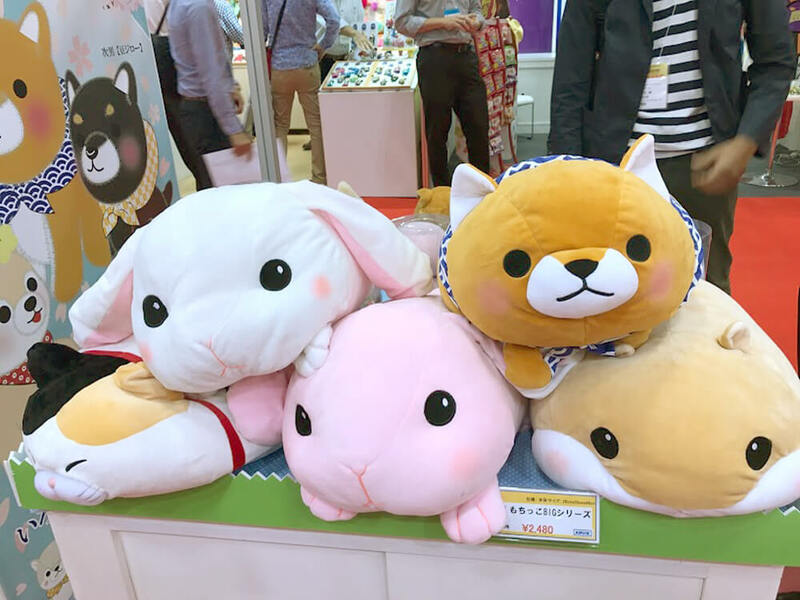 Visit Amuse's booth of popular with fancy fluffy cute stuffed animals! 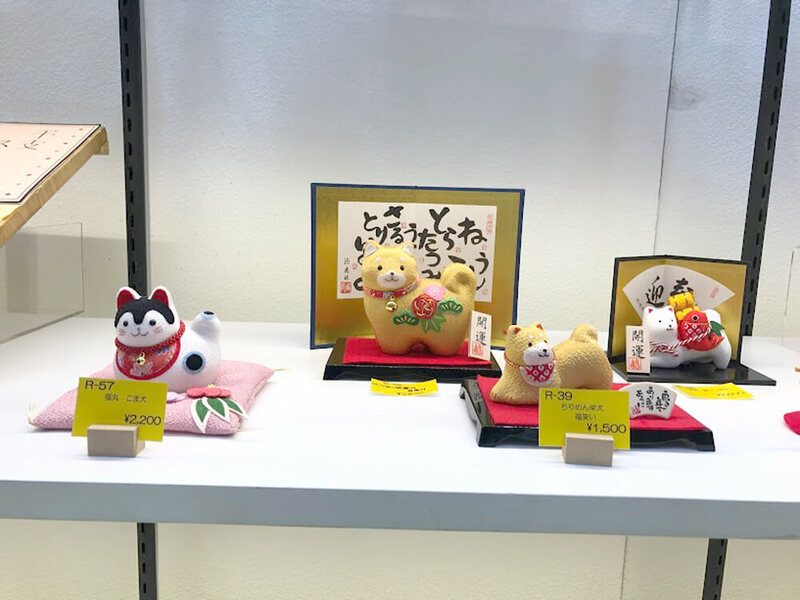 A cute tactile impression series welcomes you. 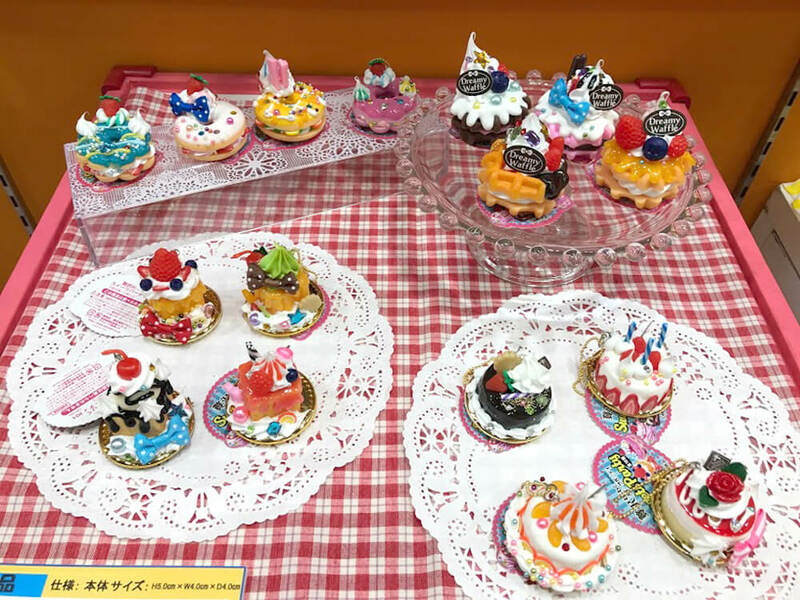 It is a popular series with popularity. 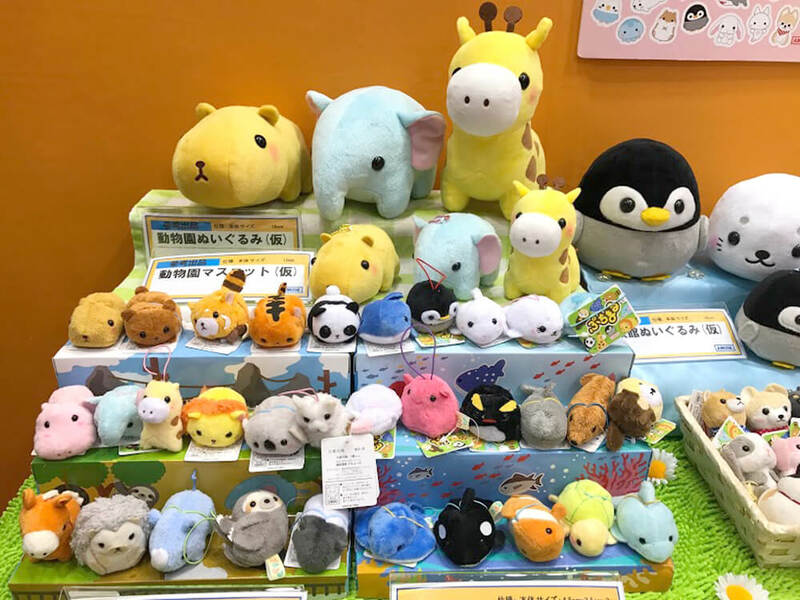 Palm-sized cute animals. 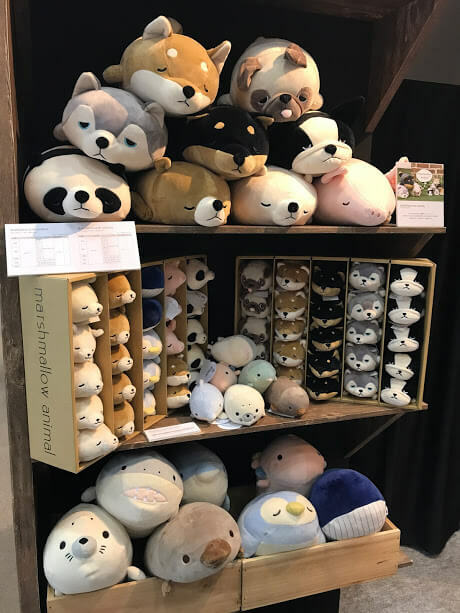 I want to collect a cute little baby! 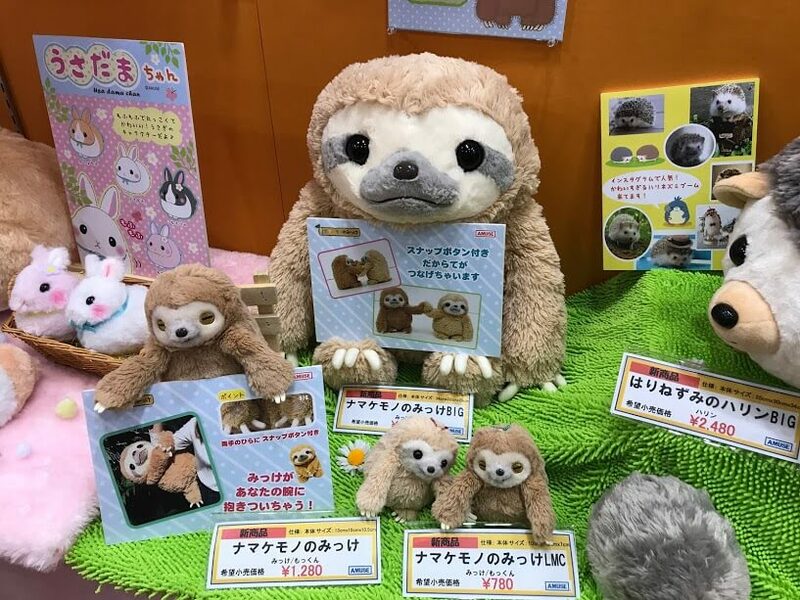 There were also sloth Mikkes. It's too cute to hug your arm. 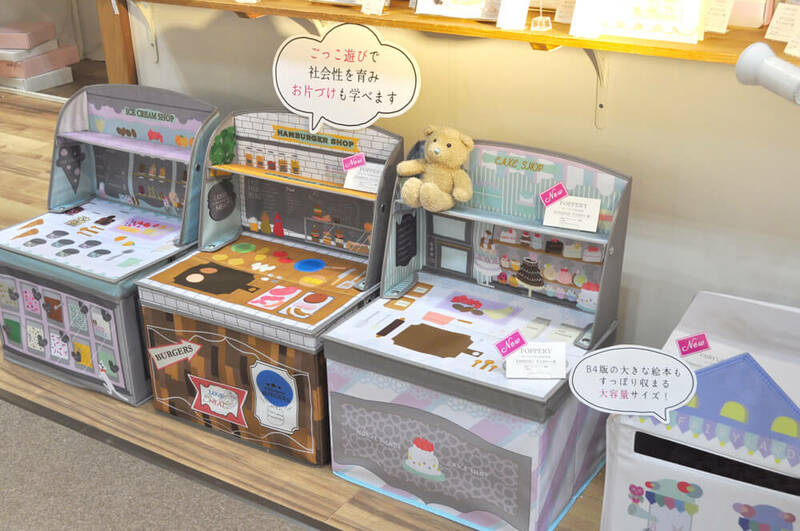 Recently, besides stuffed toys, it seems that we started selling snacks like food samples! 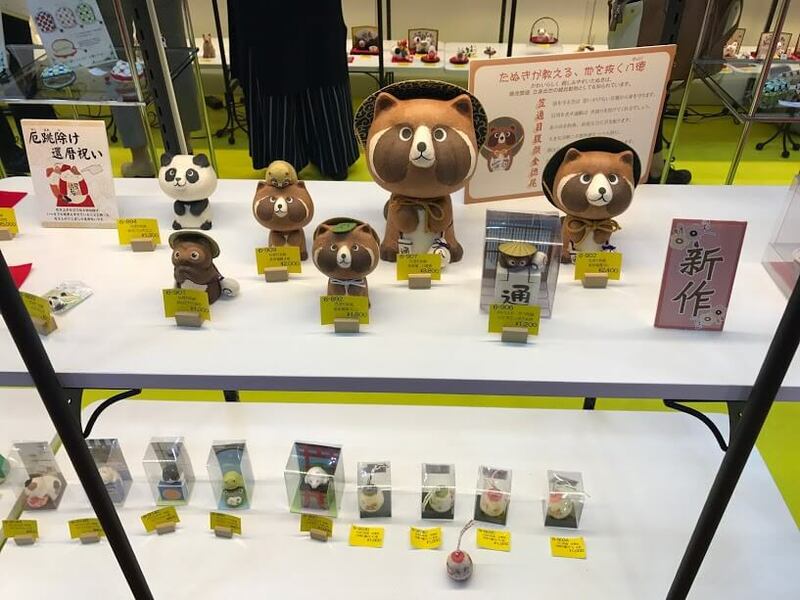 It is a booth of LIV HEART, a manufacturer dealing with the popular Nemu Nemu series. If you try to arrange in this way you will be a masterpiece! GOOD as an entrance eye catch! 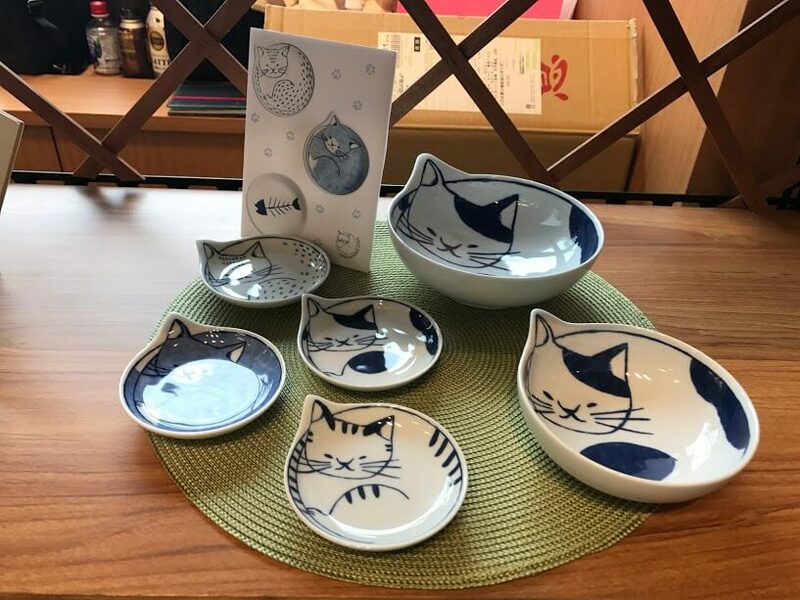 Popular Fukuda pottery with cat tableware! It is cute again when it is displayed like this! 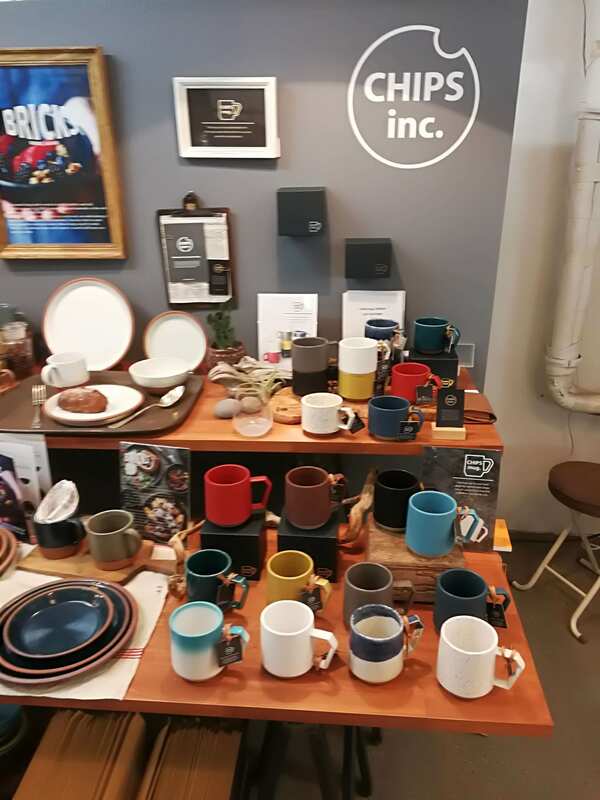 CHIPS, a fashionable dishware maker famous for tableware co-developed with Instagramer. 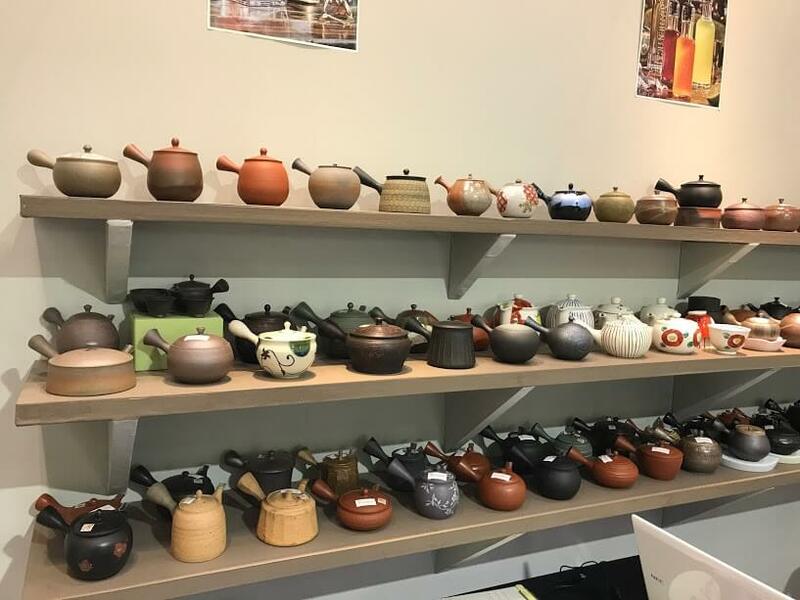 Yamakiikai handling Tokoname ware, famous for the production area of teapot. It is amazingly powerful to line up in a row. 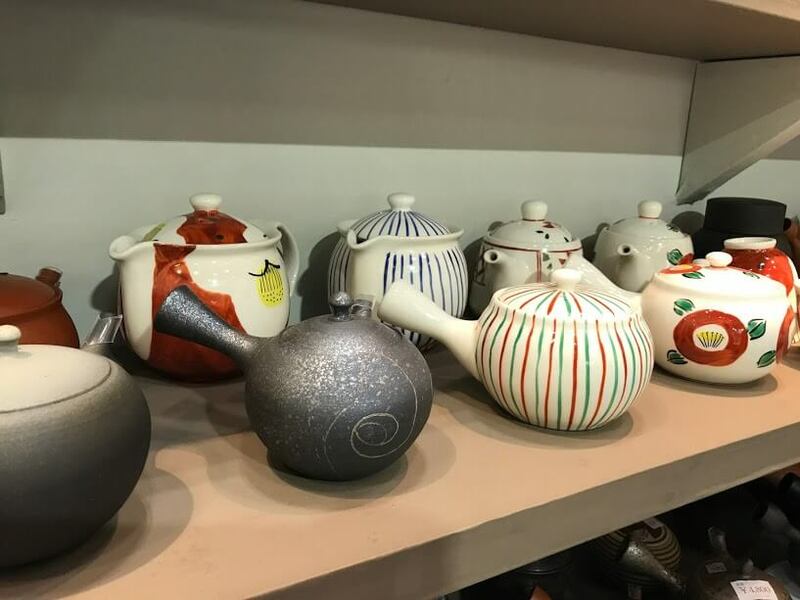 I would like to look for a teapot favorite among these. 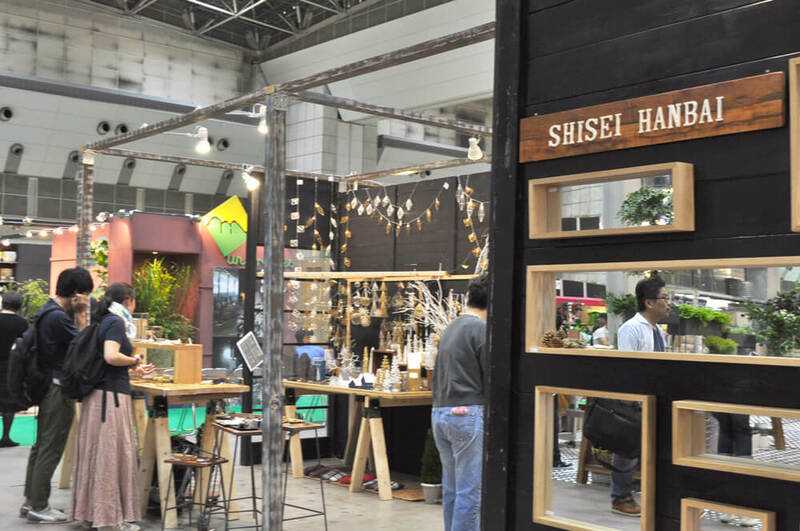 Manufacturer dealing in Natural Taste sundries and apparel, Shisei Hanbai. Silver and gold ornaments are enriched for the Christmas season! 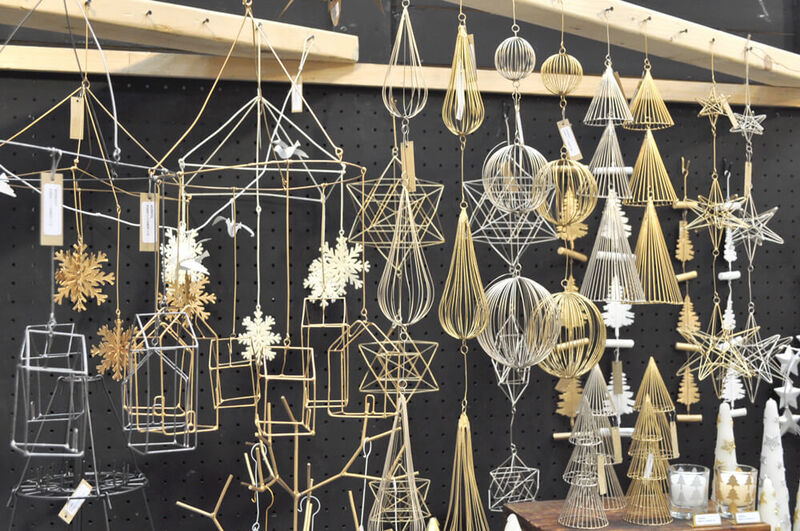 Have you been ready for Christmas already? 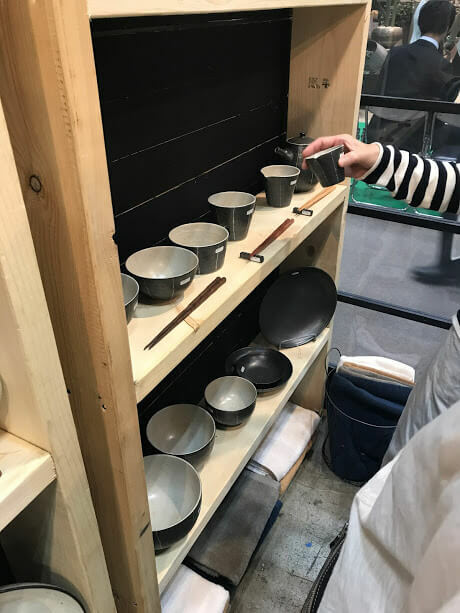 Speaking of Shisei hanbai, it is a product of brass. Vintage feeling a little faded is very good. 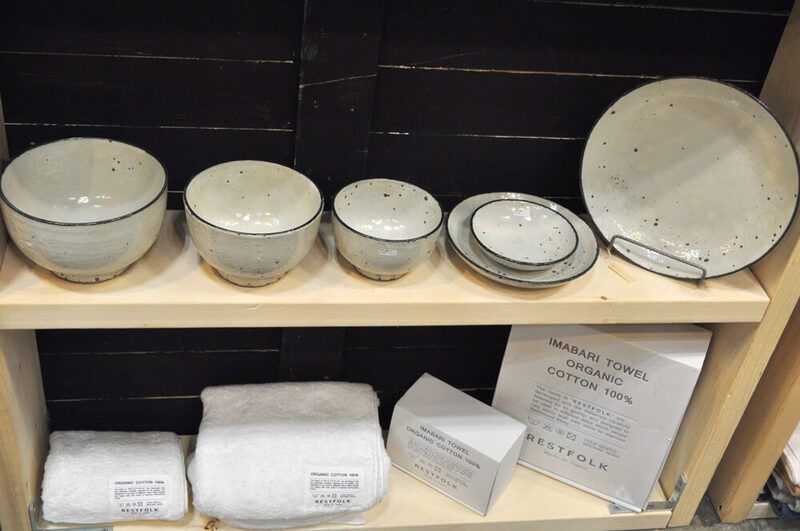 They also handle dishes made in Japan! 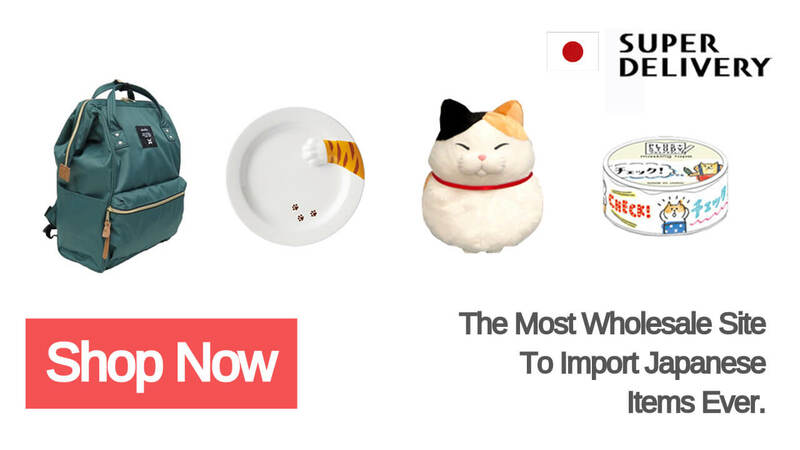 Why do not you try selecting a modern and stylish dish of commitment here? 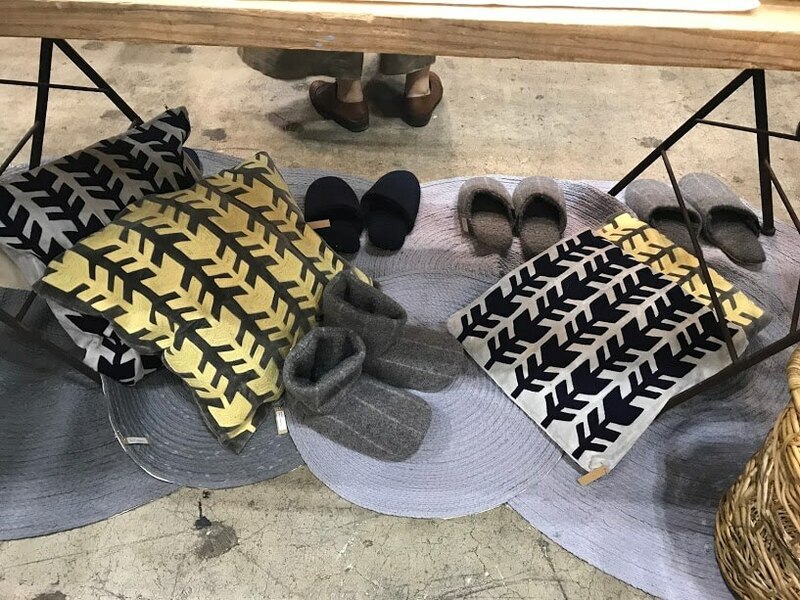 Fall and winter apparel goods are also perfect! As the cold season comes soon, please check it early.